Reviews of Source One Auto Group | See what our customers had to say! Read what some of our customers have said about their purchasing experience at Source One Auto Group in Schwenksville, PA. To learn more how we can help you, please give us a call at (215) 513-4100. "ABSOLUTELY the most pleasant, helpful, honest place I have ever dealt with!! I would recommend this place for everyone! 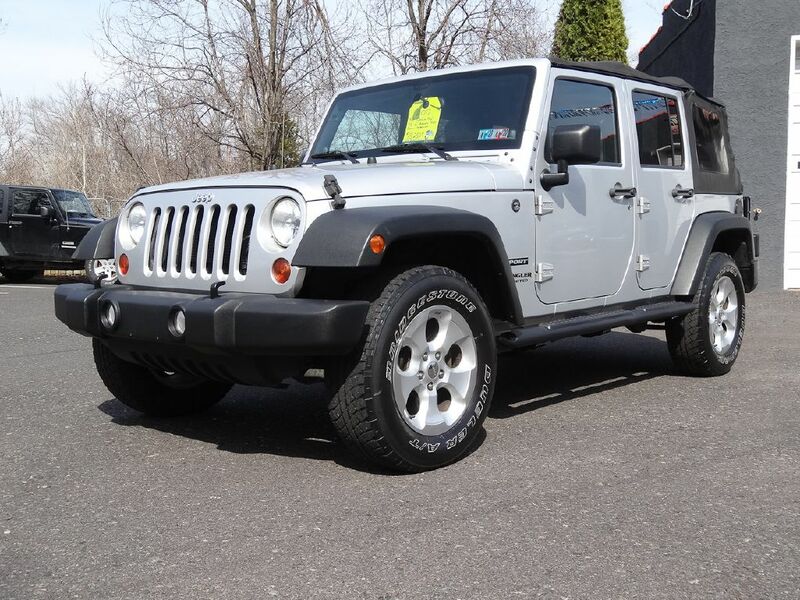 "Hands down the best dealership that I've ever dealt with. Source One helped determine exactly what vehicle was right for me. We test drove models, looked at all the features and made a choice with no pressure from Source One." "OMG we love this spot, the customer service is great and they make you feel like family answering all questions and concerns. Thanks Source One Auto Group for my G6! I will definitely be back!" 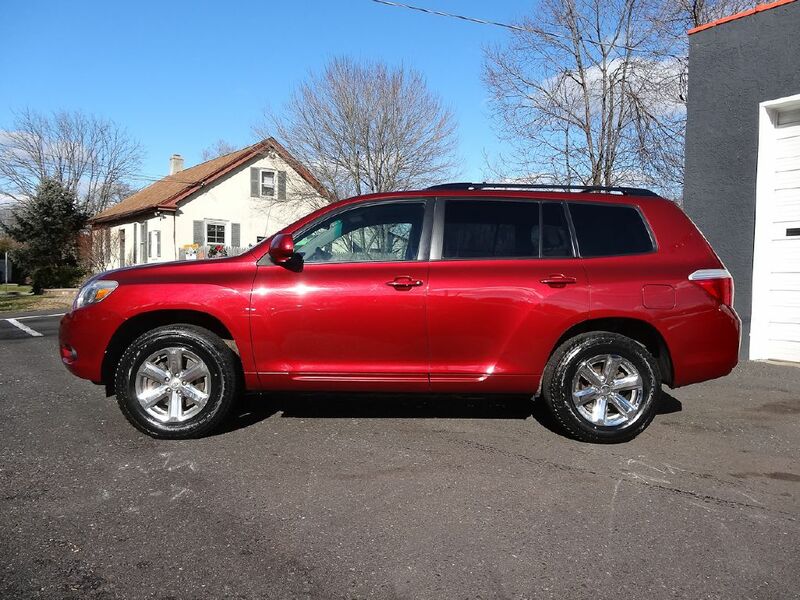 "I have purchased my last two cars from ADT Motors with wonderful results. I found the team there to be honest, fair and upfront. 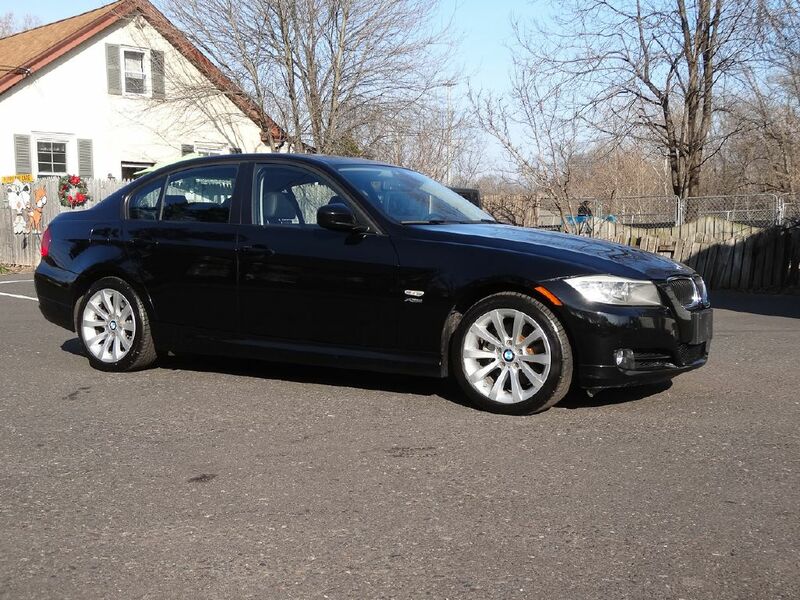 They were great at working with me to find a dependable car that was well within my budget."